After this close encounter with the emergency room, Greig went back home to the drawing board, the design bench, and the wind tunnel. After much tinkering, the Blunt Umbrella was complete and able to with stand 73 mph winds. Stay close to how the jawline is below the guideline. 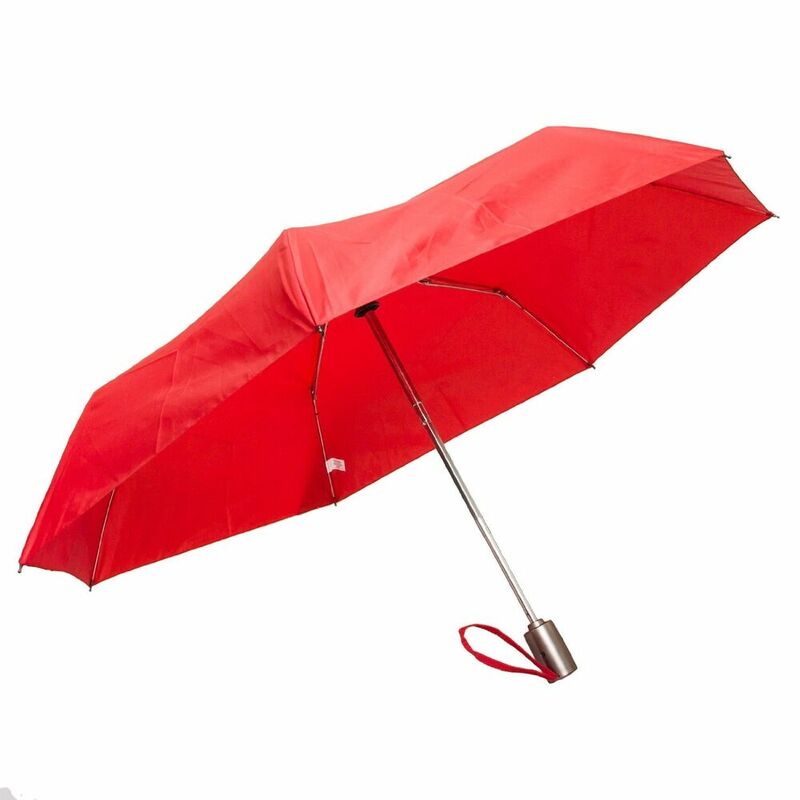 Once finished, switch over to the umbrella handle and draw in the neck. Don't forget those pointed feathers. Once finished, switch over to the umbrella handle and draw in the neck. Cut away one of the sections, then use the glue stick to overlap the edges and glue the circle closed, creating a cone shape. Let dry. Let dry. Trim several toothpicks to be a little bit longer that the radius of the umbrella.